Getting Married in Madison Heights, Ferndale, Oak Park, Southfield? Madison Heights, Ferndale, Oak Park and Southfield are located in southern Metro-Detroit, closer to the actual city Detroit. Madison Heights has borders next to Royal Oak and Clawson. There are some great venues available for weddings and receptions. Ferndale is such a fun city, with personality and urban charm. There are so many spots that could be potential venues for a reception, wedding or rehearsal dinner- as well as some unique places that could be excellent for photography leading up to the wedding. Oak Park is located between Ferndale and Southfield.Southfield is a large area in Oakland County, bordering Beverly Hills to the north. 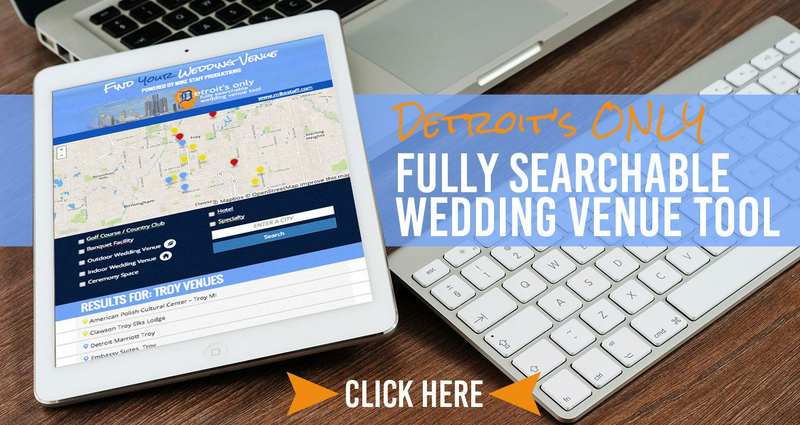 Southfield has several outstanding reception and wedding venues.